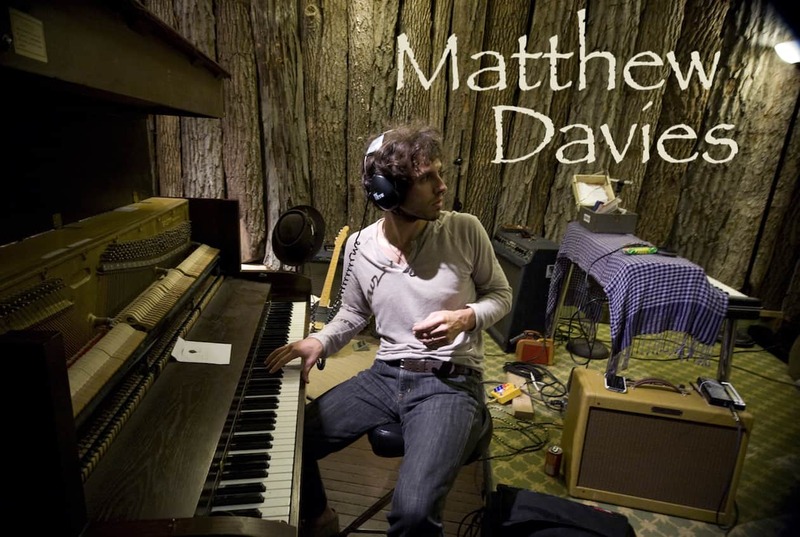 Matthew Davies is a songwriter from the Midwest. He’s a troubadour with a writer’s honesty and veracity, an athlete, a poet, and a family-man. His style is one that harkens back to the folk, rock, and Americana of a bygone era with updated sensibilities for the modern listener. Matt has been writing, recording and performing for over a decade as a solo artist. He also leads the Milwaukee based band, Thriftones, and has collaborated with many other artists and musicians during his career.